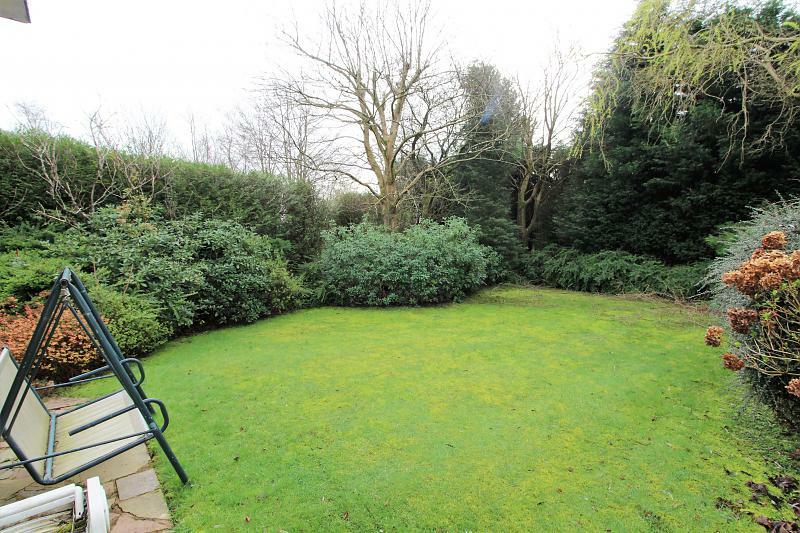 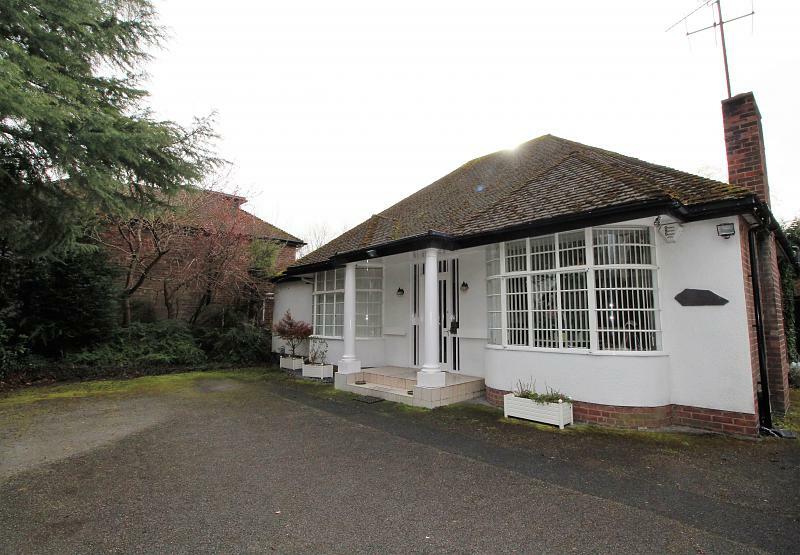 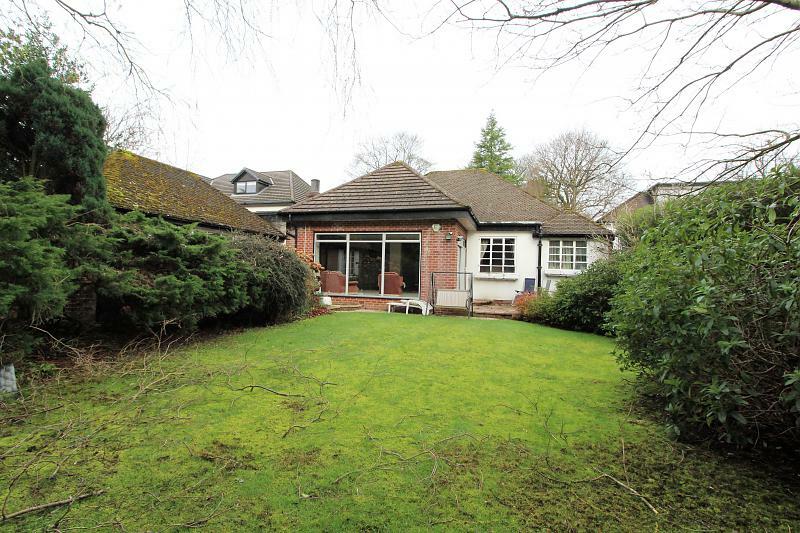 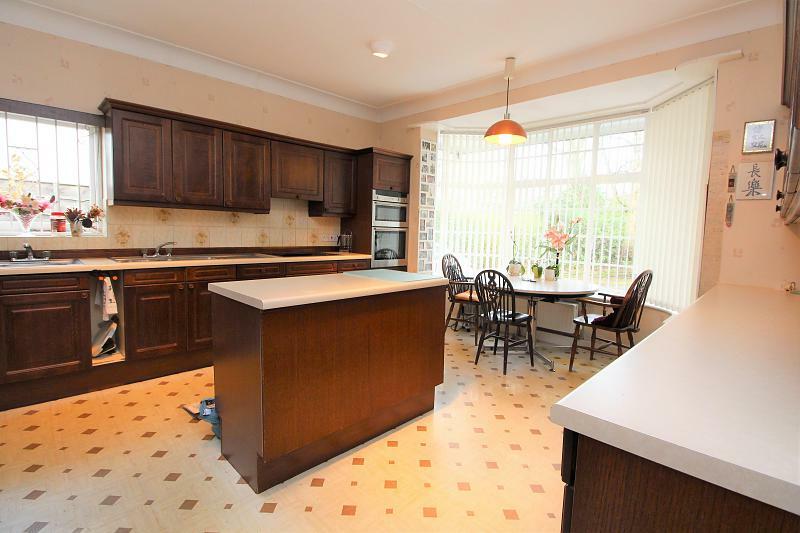 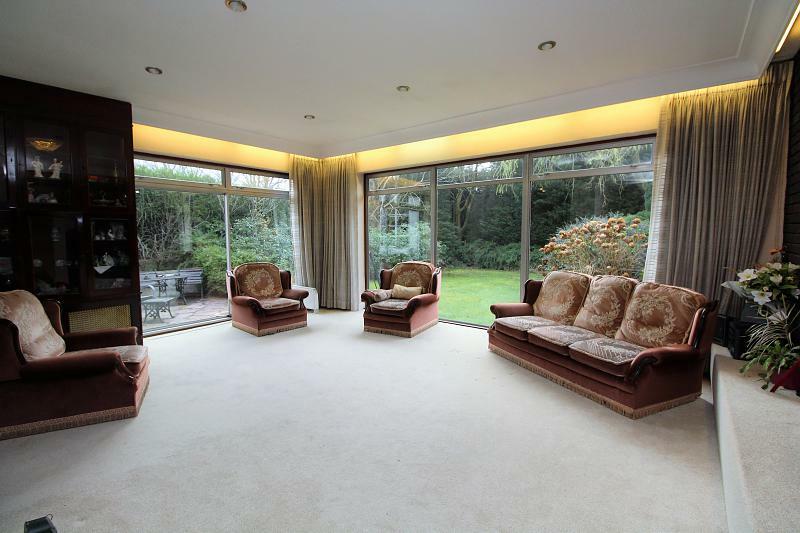 HomeXperts Prestwich and Whitefield is delighted to offer to the market for sale this 3 bedroom DETACHED bungalow on the prestigious Ringley Road, Whitefield. 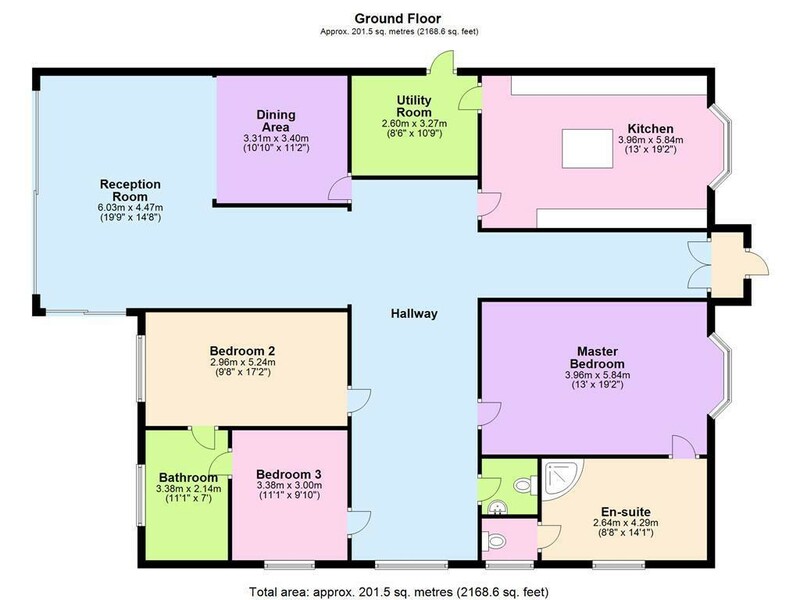 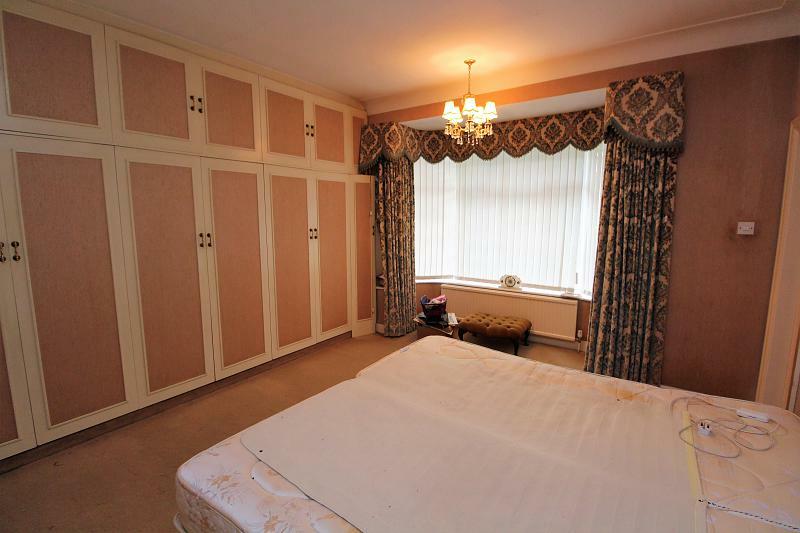 The property boasts 3 bedrooms, 2 bathrooms, a WC, a spacious kitchen, utility room, large reception room, dining room and is over 2000 sq foot. 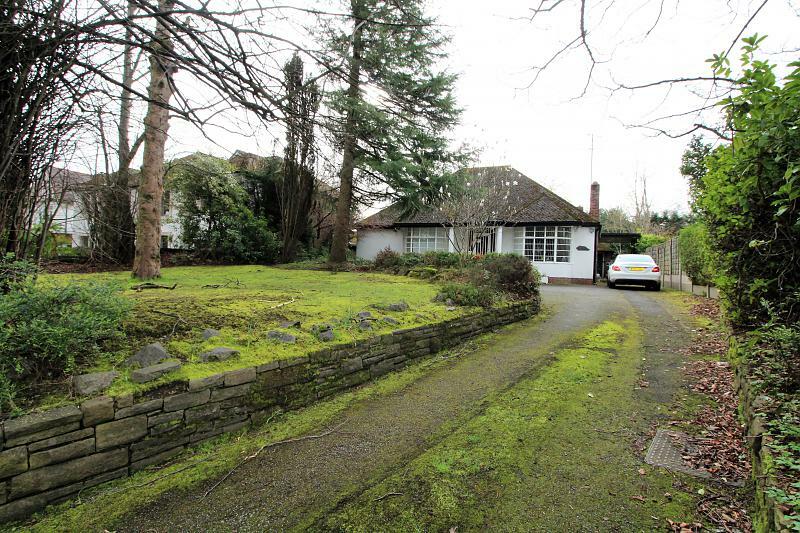 Entrance up to the bungalow is up the long driveway and there is ample space for numerous cars. 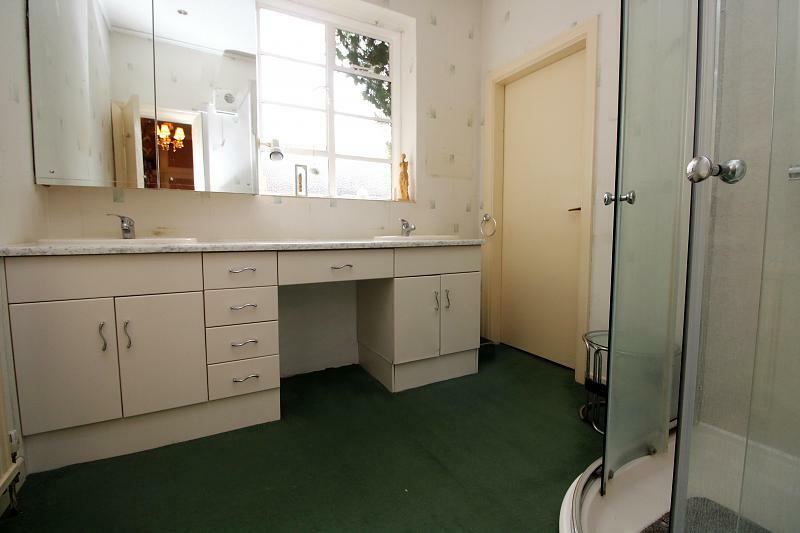 Viewings strictly by appointment through HomeXperts and an early viewing is highly recommended.